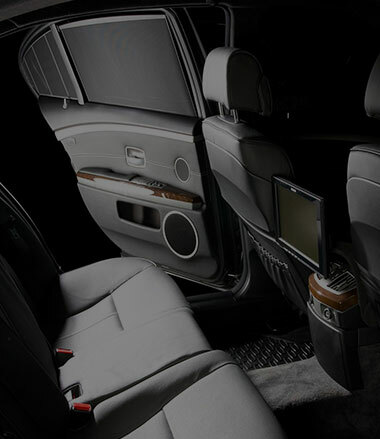 We offer professional limousine service for :area: and beyond in our range of high-end vehicles. Wine Tour Sonoma, Napa Valley & Livermore. We are confident that we provide the lowest rates in San Francisco City as well as the Bay Area area. If you ever find a deal better than ours, please let us know when you make your reservation, and we will give you a lower rate or match it. We are located only 20 minutes away from both SFO, 30 minutes from OAK airports. 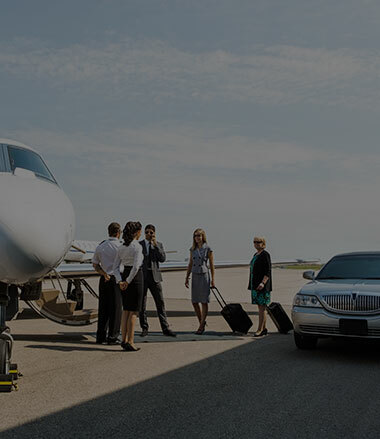 Our selective fleet, Sedans, Lincoln Town Cars, Mini Vans, Vans and Limousines, offers a wide variety of choices. Our friendly, knowledgeable staff is ready to help you 24 hours a day; and our professional, courteous drivers are ready to meet all your ground transportation needs. For over 10 years our priority has been to provide a professional ride that is convenient, reliable, safe, affordable and clean while exceeding your highest expectation. check below for the best rates. 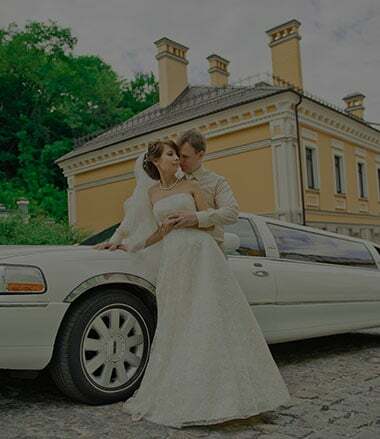 With over ten years of experience in the limousine industry, we pride ourselves on our professional and courteous San Francisco limo services, getting our clients to their destinations safely and in style. 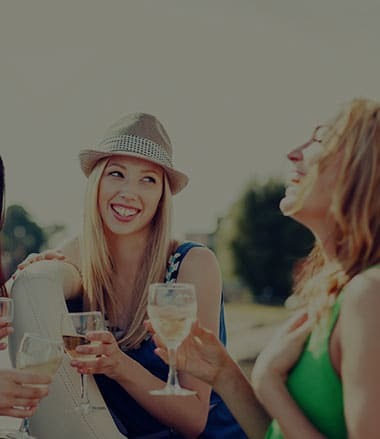 Whether you're going to a Napa Valley or to a sporting event at Oakland Arena, Eternity Limousine is the best choice for limo service in San Francisco and the Bay area. Our limousines come in eight and ten passenger models.